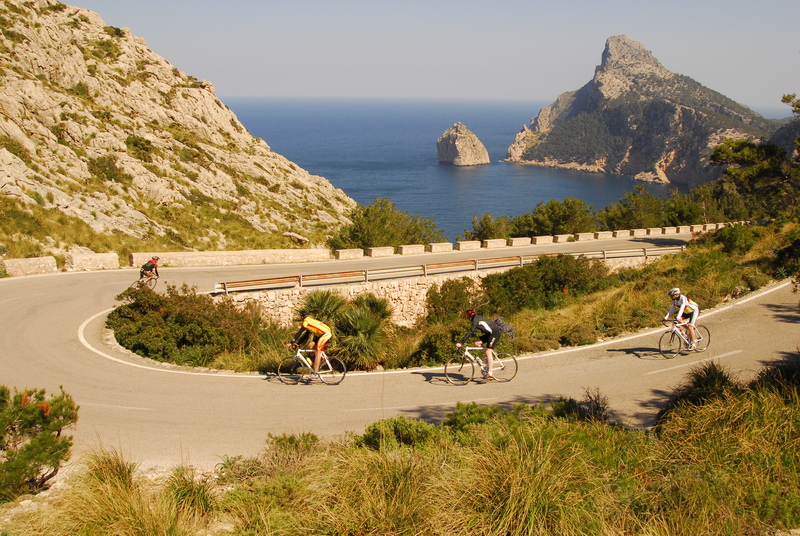 Mallorca is set to be Europe’s leading tourist destination for cyclists in 2018. 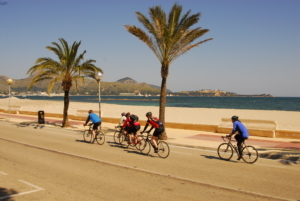 According to the Balearic Agency for Tourism (ATB) approximately 200,000 more cyclists are expected to visit the island this year representing a 44% increase over 2017. 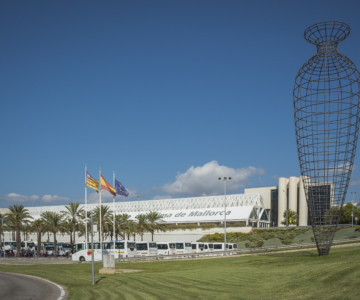 The island remains a leading winter training destination for international cycling teams including Sky, Bora Hansgrohe, Lotto Soudal and Katusha Alpecin and fans are keen to follow their routes. This event is expected to attract approximately 10,000 cyclists to the island and the hotel sector is gearing up to receive them. 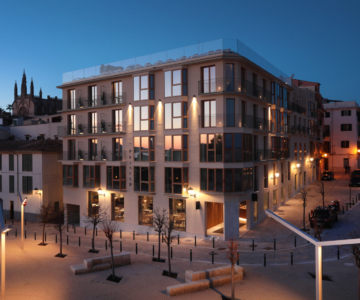 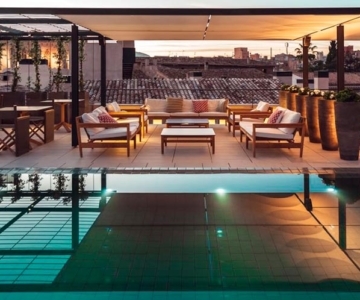 The Mallorca Hotel Federation reports that some 200 hotels throughout the island have specific facilities for cyclists including the Rafael Nadal Sport Centre in the centre of the island which will also host cyclists this season.